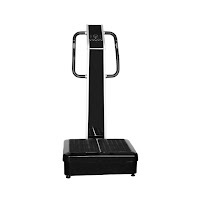 The GForce Pro Cardio Vibration Plate Machine provides a whole body workout with minimum effort, requiring much less time compared to traditional workouts for maximum results. 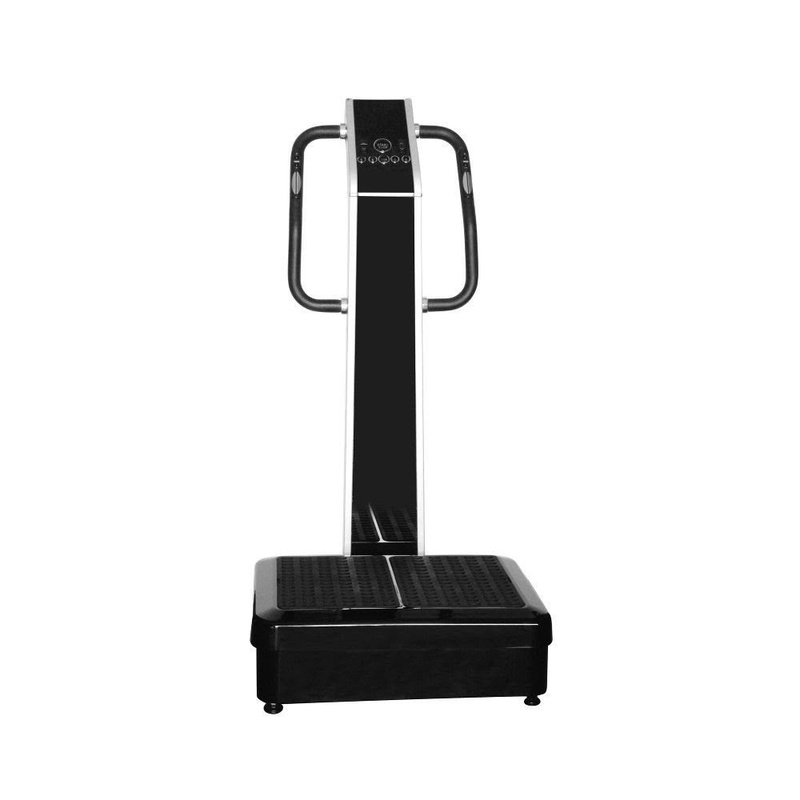 The GForce Pro Cardio Vibration Plate Machine offers plenty of variety with 60 speed settings and 9 different modes including manual oscillation, manual vibration, dual mode (manual oscillation and vibration, 3 auto programs and 3 user defined programs to customize your workouts. 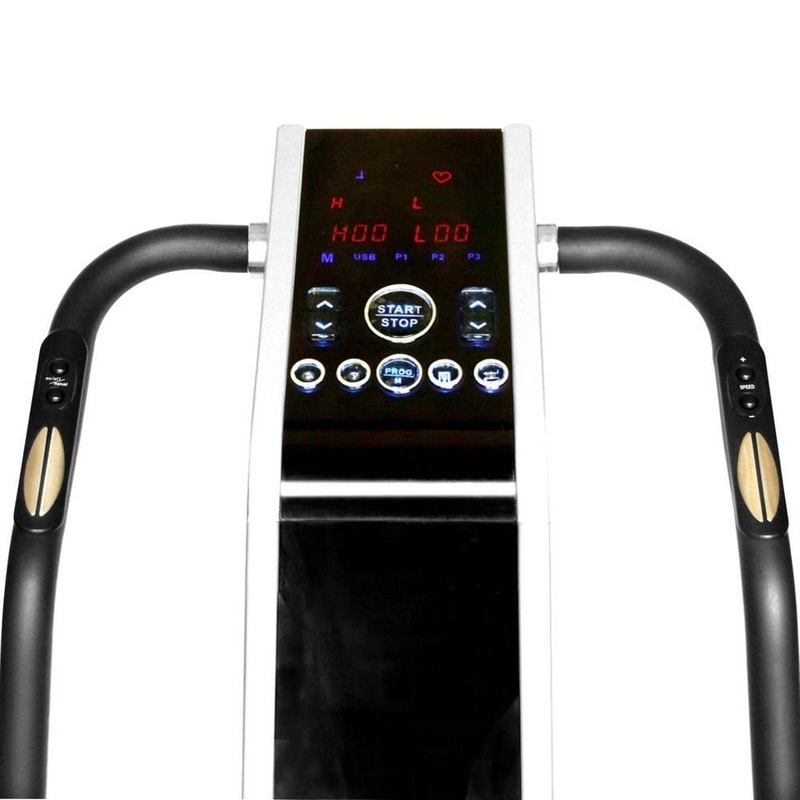 The GForce Pro Cardio Vibration Plate Machine comes with a user-friendly digital control panel and features quick-adjust controls on the handlebars as well as pulse-grip heart-rate sensors so you can ensure you stay within your target heart-rate zone as you exercise. The GForce Pro Cardio Vibration Plate Machine includes arm straps to work your upper body and comes with an exercise chart illustrating 26 different exercises to get you started. The GForce Pro’s large platform plate measures 27” by 20”. Overall dimensions of the machine measure approx. 56.5” high by 30” wide by 32” deep. 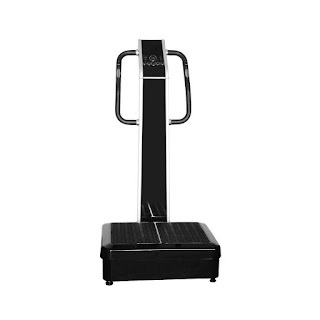 Constructed with a commercial-grade heavy-duty frame, the durable GForce Pro Cardio Vibration Plate Machine is designed to withstand frequent use at gyms / health clubs / home and supports a maximum user weight capacity of up to 400 lbs. Fitness tip: Just 10 minutes on a vibration fitness machine is said to be equivalent to around 1 hour of traditional strenuous exercise! N.B. It is advisable to consult your doctor or health care professional before using a Vibration Plate Machine, particularly if you suffer from joint problems, have a heart condition or use a pacemaker.